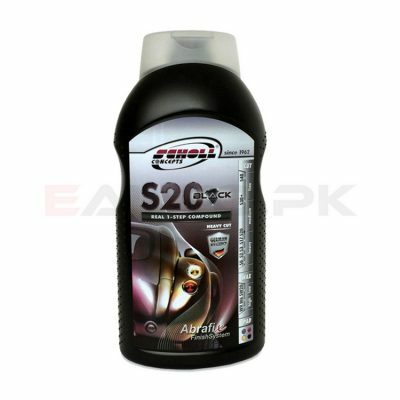 Scholl Concepts is a car care company that was established in Germany in 1962 by Roland Scholl. 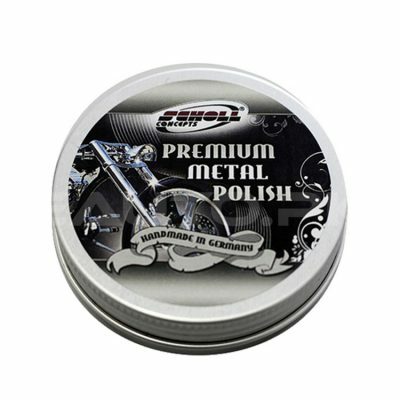 Today it serves as the provider of some of the best car care products in the world that not only allow you to maintain your car from the inside but also provide the perfect paint finish from the outside. 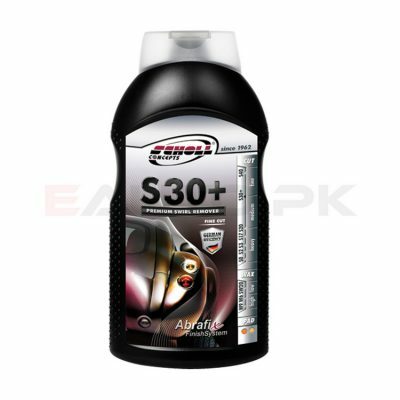 Scholl is renowned for its high quality products for all kinds of clientele including industrial manufacturers and marine sector luxury boats but its car care and detailing products are regarded as the best. 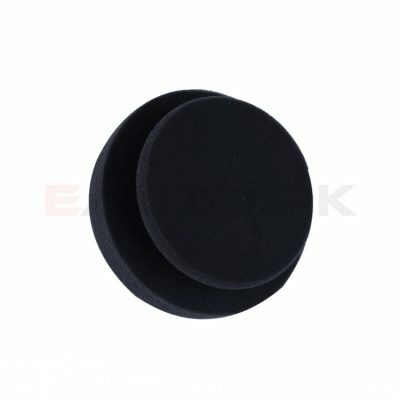 EAUTO gives you the opportunity to shop online for the best quality Scholl Concepts Car Care Products that help you give your car the care it deserves. 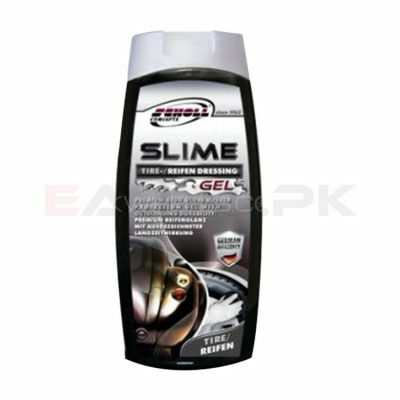 Scholl Concepts car care products have gained their popularity from their unparalleled success in achieving the best results for all types of car enthusiasts. 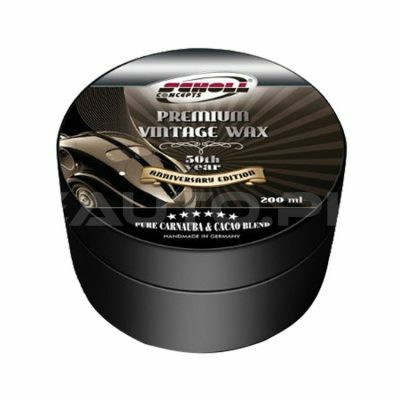 It doesn’t matter if you are looking to give your car a vintage look or offer it the best protection that car care products can provide, the top-grade premium car waxes manufactured by Scholl will help you achieve all that and more. 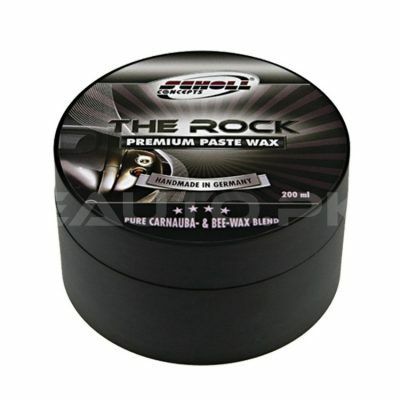 From high grade polishing compounds to matching pads that help you apply them on your car; Scholl products cover the entire spectrum of car care dynamics. 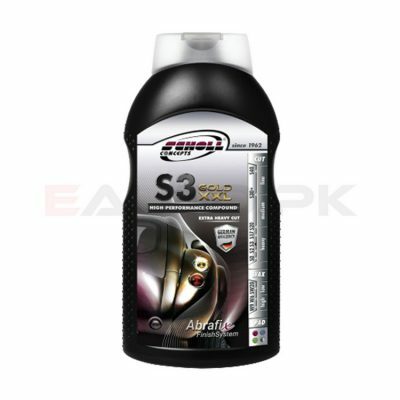 Whether they are rubbing compounds that help prep your car for the perfect paint finish or top quality, high grade detailers that protect your car’s exterior from all kinds of harmful substances on the road, Scholl Concept products are regarded as the best in the world. 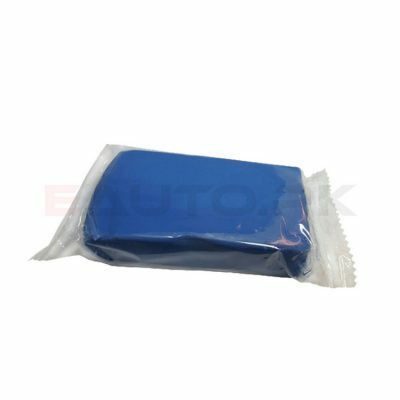 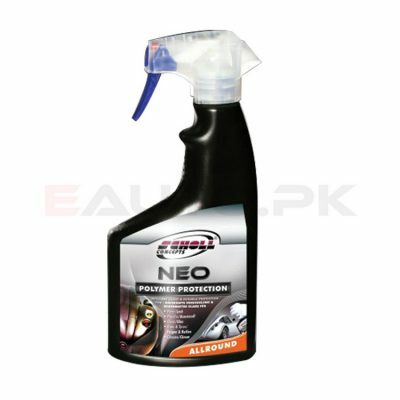 EAUTO allows you to access the entire range of Scholl Concepts car care products online from our website at the most reasonable prices in Pakistan. By using the “Search by Brand” option on our homepage, you can easily find all the car care products by Scholl or any other company you wish to choose from. 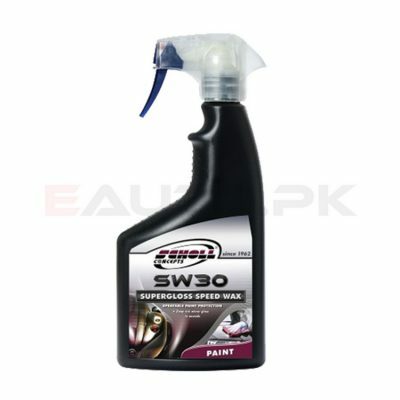 So hurry up and order the best Scholl products in Pakistan today!